Mackenzie is in her 5th (and final!) year of her undergrad in Microbiology and Immunology. She joined iGEM last year to learn about what synthetic biology is, and how she could get involved in this emerging field. The iGEM 2016 Jamboree not only inspired Mackenzie to come back for 2017, but encouraged her to help cement Dalhousie iGEM’s place in Dal’s programming. She is grateful to be apart of this amazing program which grants undergraduate students priceless training and offers incredible opportunities. Mackenzie finishes her degree in December and plans to take a short breather before entering Graduate Studies in September 2018. 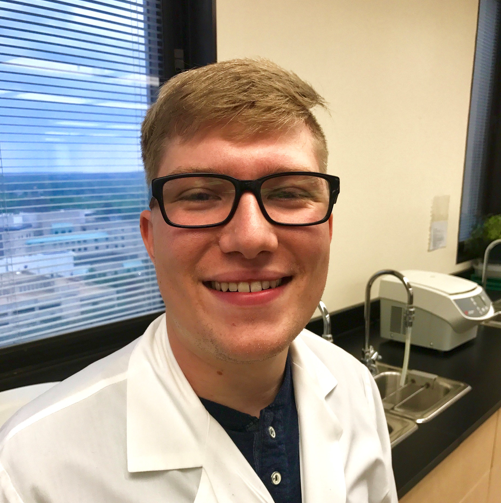 Jacob is a third-year Microbiology and Immunology student. Jacob joined iGEM to experience and embrace synthetic biology as he has always been a fan of tinkering with problems and projects. He thinks of synthetic biology a lot like playing with Lego as a kid; many parts making a whole working system. 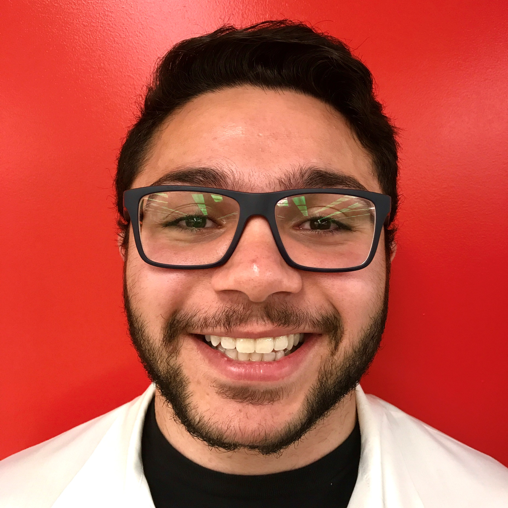 Jacob plans to do his honours next year with a focus on influenza and hopes to go to grad school following his undergraduate studies. Angela is going to her third year in the Medical Sciences Program. 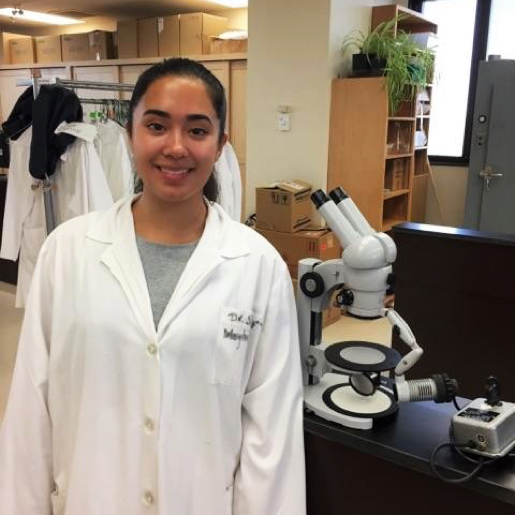 She joined the Dalhousie iGEM team to learn more about synthetic biology and explore ways to use microorganisms for medical and industrial applications. 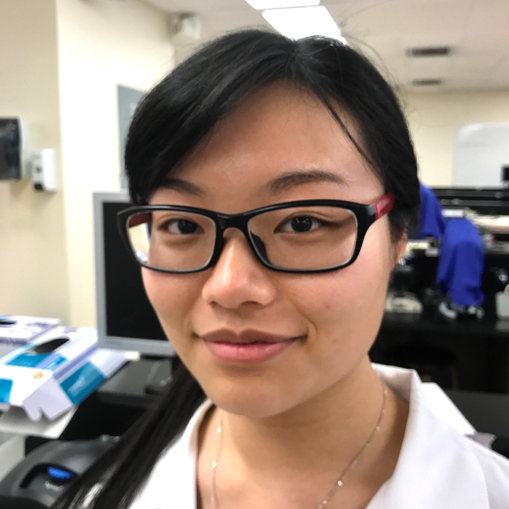 Angela is currently working in a tissue engineering lab, and she wishes to go to medical school or complete a master degree in biomedical engineering. Molly is a business student through and through. In fact, she has never taken a biology class in her life. So, how did she end up on a synthetic biology team? Well - she LOVES sustainability. 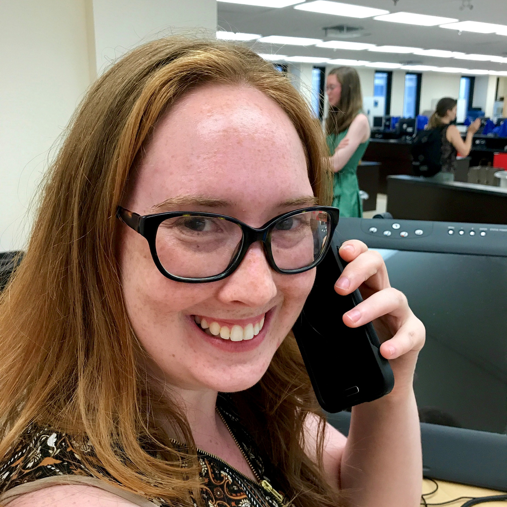 When she heard that this year's team was working on a project that could have a positive impact on the environment, she jumped on board to help out with the fundraising and marketing aspects of the project. Molly's dream is to work in the field of Health Promotion, and in her spare time she likes to bake, dance, and spend time with the love of her life: a Syrian hamster named Glue. Nicholas is a second-year Microbiology and Immunology student. He joined iGEM to participate in novel research with a practical application. Nicholas is fascinated by synthetic biology as he likes solving challenges that improve people's lives. He plans to go to grad school after his undergraduate and explore new uses for virotherapy. Serena is a second-year Computer Science student with an interest in web development and web security. She joined iGEM to learn how to code websites, while at the same time learning some bioinformatics and microbiology techniques. 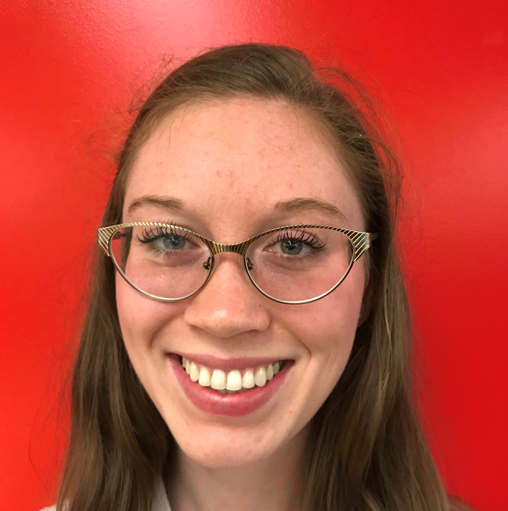 She has some background in biochemistry, and is excited to learn what bioinformatics is all about, and to dabble in all of the different facets of the iGEM competition. Hey, my name is Abdullah Al-Khaledi and I am a 3rd-year student double-majoring in Biochemistry and creative writing with a minor in chemistry. I enjoy food, spending the majority of my young adulthood playing video games and taking the 225s for a ride on the incline. 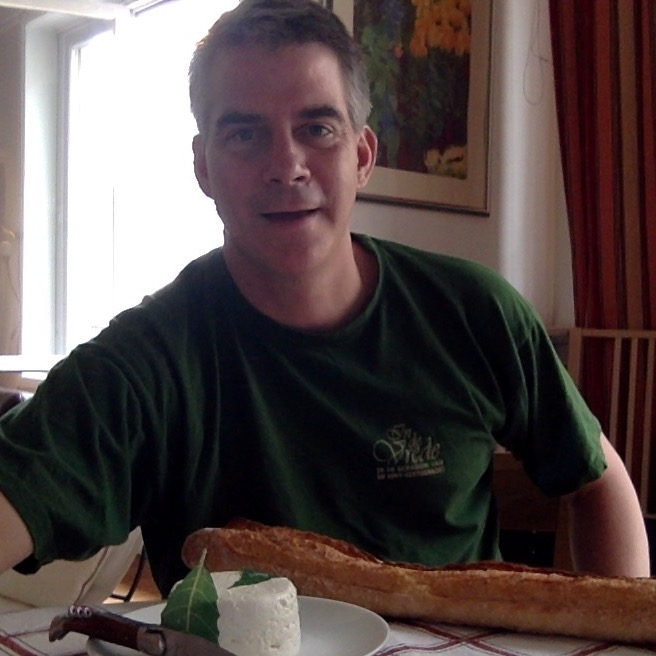 I joined the Dal iGEM team because of how much I knew I'd learn. I'm surrounded by amazing mentors and peers that share my passions both in and outside of the lab. I'm hoping that my time in iGEM will better prepare me for my future in honours, masters, medicine and even my long-term plan of becoming a genetic engineer. 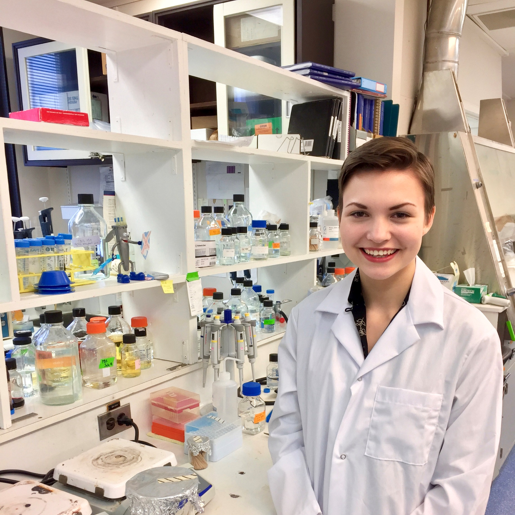 Caroline is entering her fourth year in Microbiology and Immunology at Dalhousie University. This is her first year participating in iGEM and is excited by all the possibilities the project can bring. She got involved with iGEM due to her interests in research and genetic engineering. She plans on going to medical school in the future and hopefully integrate research into her medical career. Mariam is a fourth-year Microbiology and Immunology honours student. She joined the iGEM team because of her fascination with synthetic biology. She was excited to meet other science fanatics like herself and to design and execute experiments. She aspires to have a combined career in medicine and research. 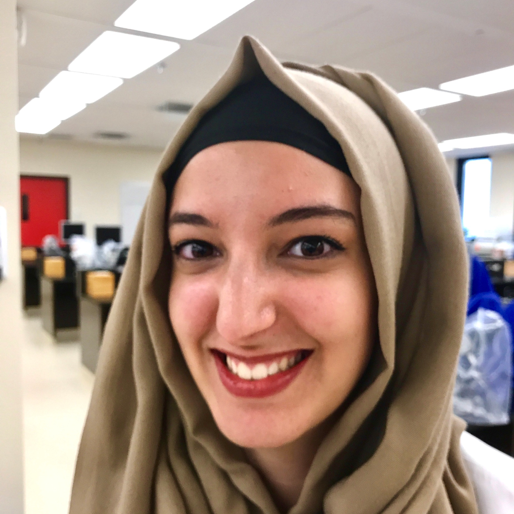 Mariam is starting her honours project in September by looking at an oncolytic virus. 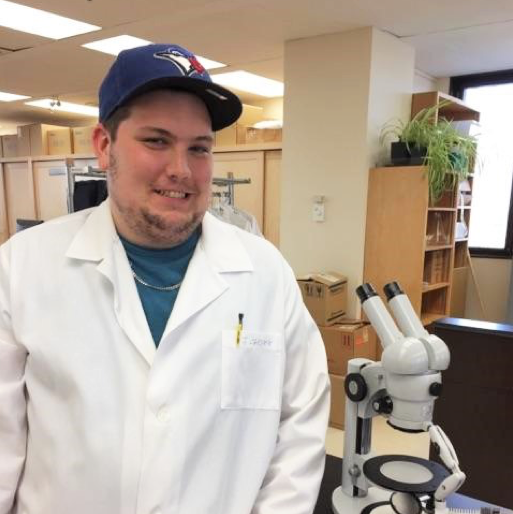 My name is Matthew Curry and I am going into my second-year of Microbiology and Immunology at Dalhousie University. After hearing about iGEM I became fascinated with synthetic biology. As a student I enjoy broadening my horizons through bioinformatics and simulations however, the Dalhousie iGEM team has let me take my interests further and apply aspects of our project in the lab. I'm excited to be a part of the iGEM team this year! Francis is a second-year neuroscience student. She decided to join iGEM at Dalhousie because of her interests in synthetic biology and her previous experience working on two iGEM projects in high school. iGEM has allowed Francis to experience the problem solving and lab setting that microbiology and genetic engineering bring to the table - both of which differ in many ways from her main area of study. Francis plans to continue with her neuroscience degree and a certificate in neurotechnology innovation and hopes to study abroad in the near future! Bess is a second-year Neuroscience and Chemistry student. 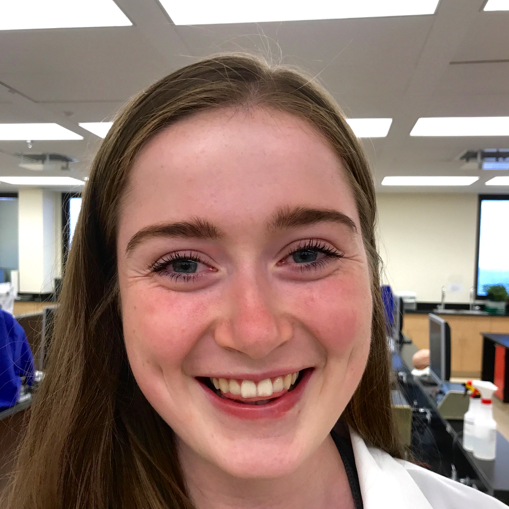 As Bess’s double major demonstrates, she has a love for incorporating different fields of science, which is exactly what iGEM does with its core in synthetic biology. Bess plans to finish her bachelor’s degree within the next two years, and further continue her passion for research with a masters. Jacob Nearing is a recent Dalhousie graduate obtaining a BSc. Honors in Microbiology and Immunology and a minor in Computer Science. He is going to start his Master’s in Microbiology and Immunology this fall with a focus on the human virome. He is a first-time mentor for the Dalhousie iGEM team and does his best to help with the theory and methods used in the wet lab setting. He also uses his background in computer science to help the dry lab team with their quest to find genes. 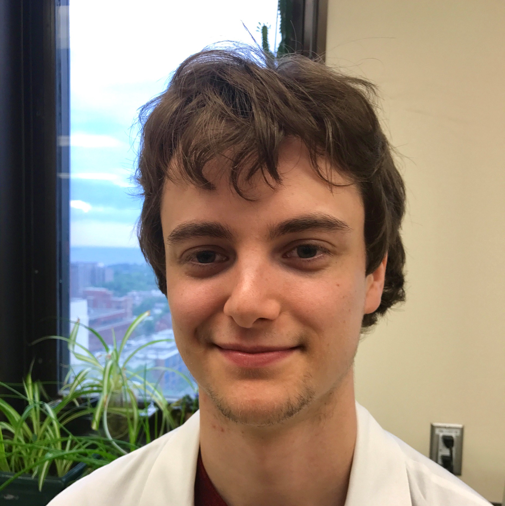 He got involved with iGEM because he has always found synthetic biology interesting and often finds himself thinking about new crazy projects that the team could one day try and tackle. Jamie is in the second-year of his Master’s degree in Microbiology and Immunology. 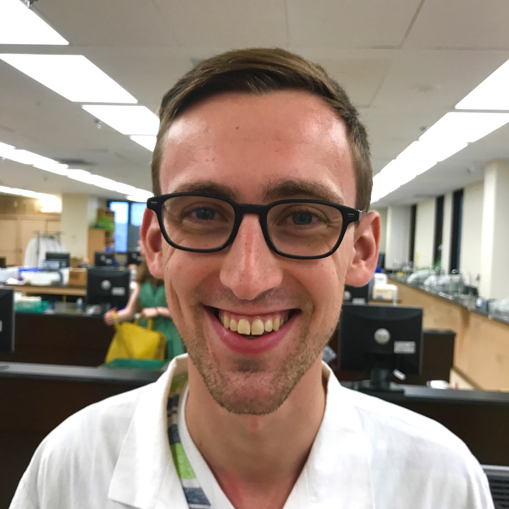 Jamie joined iGEM last year because he has a passion for science, and enjoys mentoring undergraduate students while also helping them further develop lab skills. He really enjoys synthetic biology because he believes it can be a greener alternative compared to current industrial manufacturing. Jamie plans on either furthering his education by starting a PhD next year or going to work in the biotechnology industry to gain work experience. 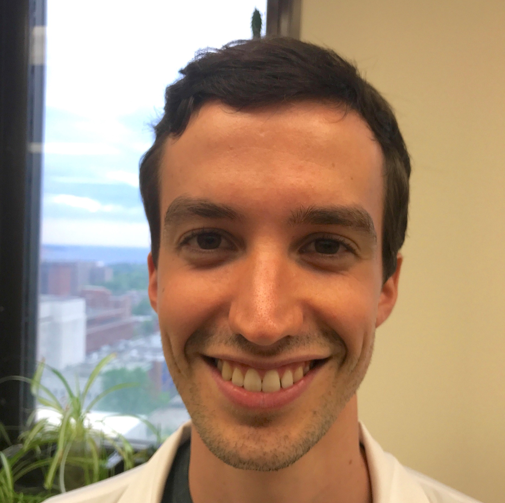 Patrick Slaine is a PhD candidate and mentor for iGEM. Patrick volunteers with iGEM to learn new techniques that aren’t taught in the regular Microbiology and Immunology program and help teach the next generation of undergraduate scientists. He enjoys almost every aspect of scientific learning and writing, which is what iGEM built its core from. He one day wishes to join the business side of science which is aided by iGEM as it fosters biotech collaboration which allows students and mentors to learn and develop important business skills. Patrick also volunteers to teach others the techniques he has acquired over the years, aiding the knowledge transfer across cohorts. 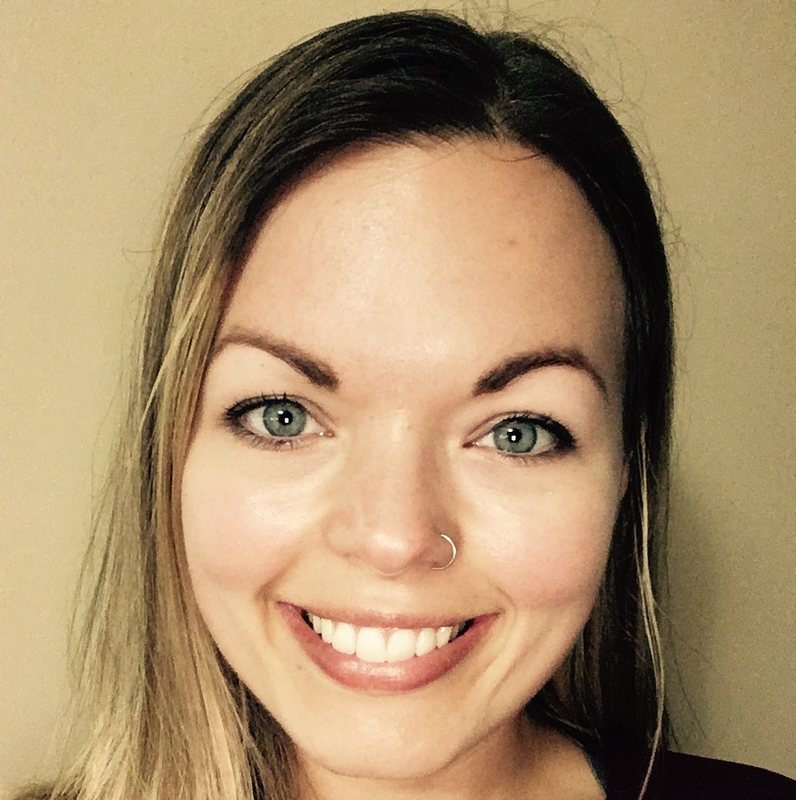 Emma has been part of the Dalhousie iGEM team for three years and has enjoyed watching the team develop into what it is today. She first got involved with iGEM to learn more about synthetic biology and to gain lab experience. 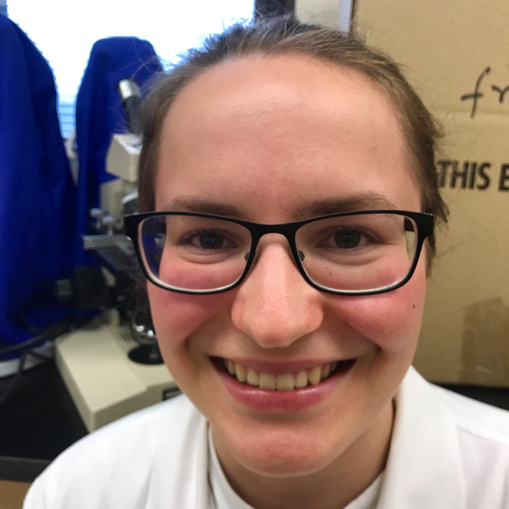 Emma is pursuing her master’s degree in microbiology and immunology studying the NOD2 protein in the context of Crohn’s disease. Landon Getz is an M.Sc. Candidate here at Dalhousie and is a Graduate Student mentor for iGEM Dalhousie 2017. 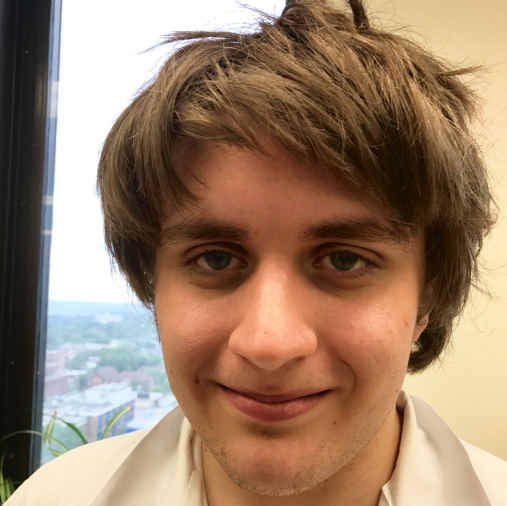 Landon attended the Giant Jamboree in 2016 and has experience with the iGEM competition and what is expected at the Jamboree. 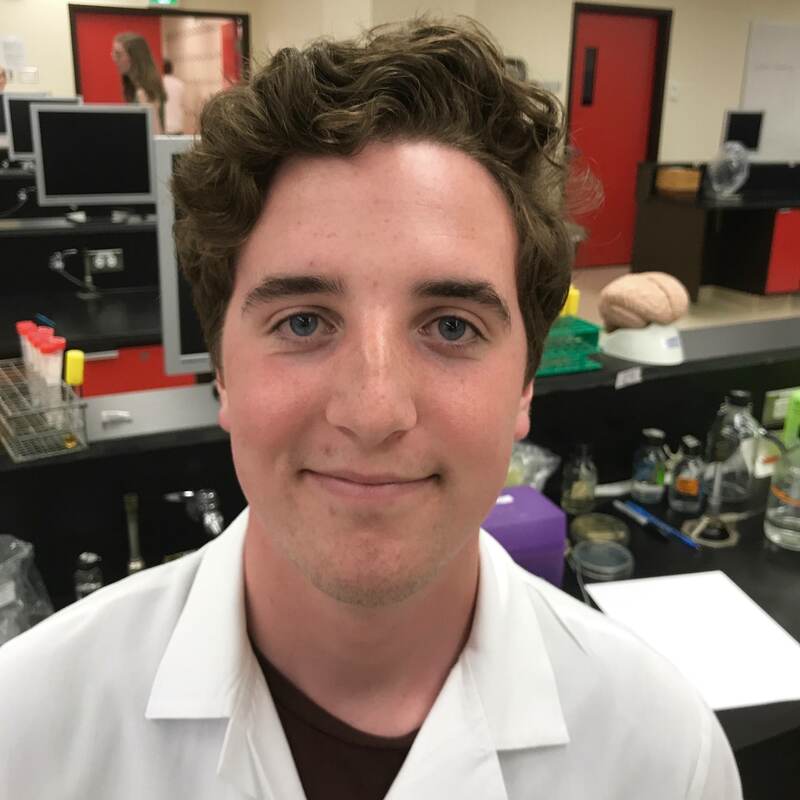 Landon was apart of the bioinformatics and web design team member last year, and can guide Dalhousie iGEM this year through these processes. He got involved with iGEM in 2016 to learn new skills and work with other like-minded individuals on a group project. This year, Landon is hoping to pass off the skills he learned to the new students of iGEM 2017. For the future, he is hoping to continue in academia or use his synthetic biology background to aid in ocean biotechnology innovation. Craig McCormick is a Professor in the Department of Microbiology & Immunology at Dalhousie University, where he studies the interactions between viruses and cells. In his first year as an iGEM faculty mentor, he worked closely with the team to promote iGEM as an innovative model of student-led, interdisciplinary undergraduate training. His vision is that Dalhousie iGEM will gain a reputation as a magnet for talented, ambitious students, who will gain leadership and communication skills that will prepare them to lead the synthetic biology revolution. 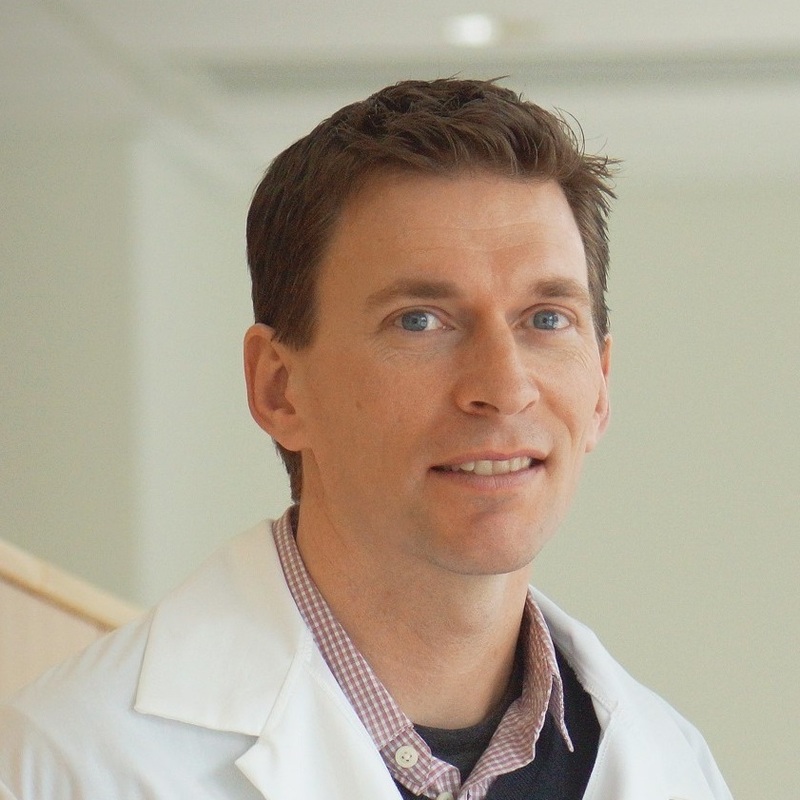 Dr. Rohde is a geneticist who founded the Dalhousie iGEM team in 2015. He received his training in genetics of prokaryotic and eukaryotic systems at institutions that include University of British Columbia, Duke Medical Center and Institut Pasteur. His interest in synthetic biology arose from discussions in the Dalhousie classrooms where he teaches microbial genetics. 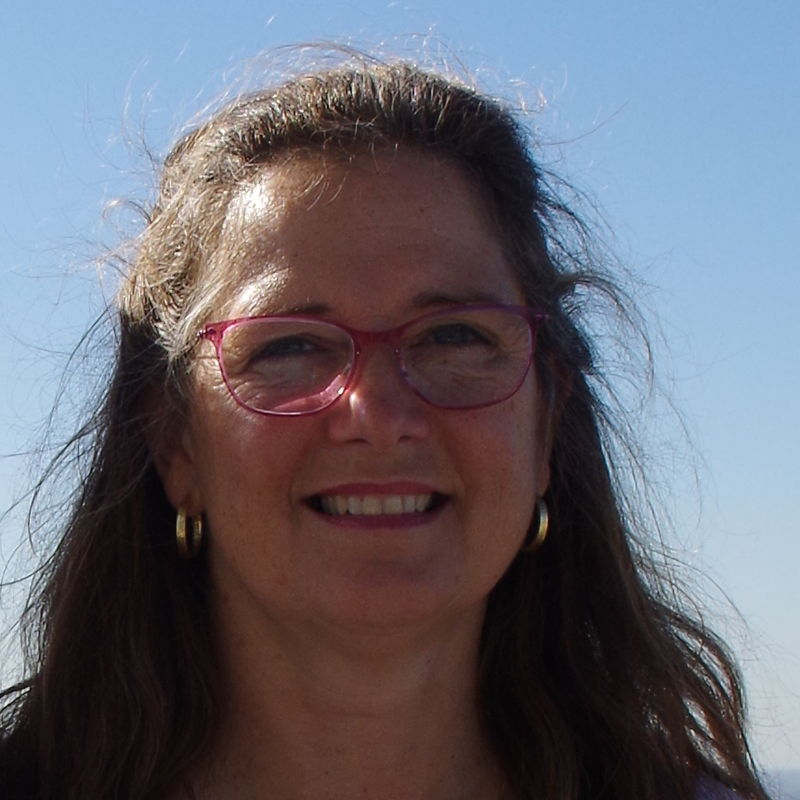 Lois Murray is a Senior Instructor in the Department of Microbiology & Immunology. 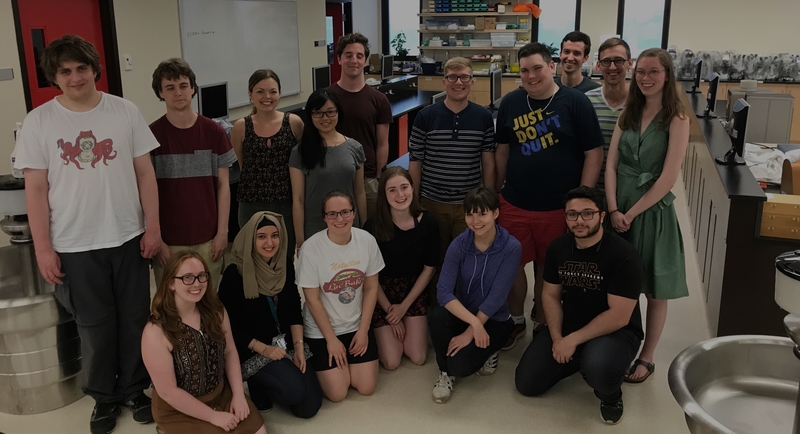 This is her second year working with Dalhousie’s iGEM team: she got involved because she enjoys working with students and doing research that employs molecular and cell biology as tools. Identifying, cloning and expressing genes has been a career-long interest of hers and seeing students using these techniques for a synthetic biology application is such fun. Attending the Jamboree last year with the Dal team was a real thrill as it opened her eyes to the wide, wild world of applications for synthetic biology. She is very impressed with all of the work done by the 2017 team.